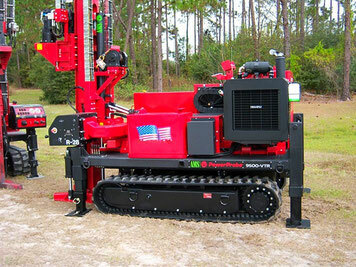 Custom Drilling Services, Inc. has a complete fleet of specialized drilling equipment. 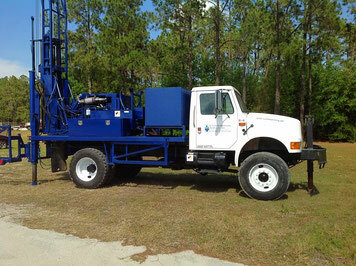 The environmental drilling specialists at Custom Drilling Service as ready to help with monitoring well and piezometer installation, composite and environmental soil sampling. 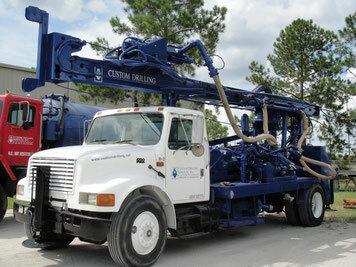 Custom Drilling Services has a diverse fleet of specialty drilling equipment like this Auger rig designed to install shallow wells for environmental drilling projects. 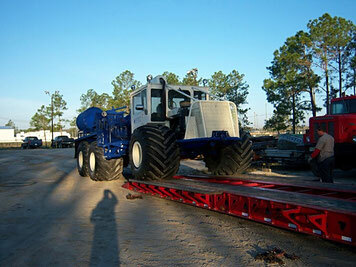 Our Auger rigs use hollow stem augers for composite soil sampling and well installation. 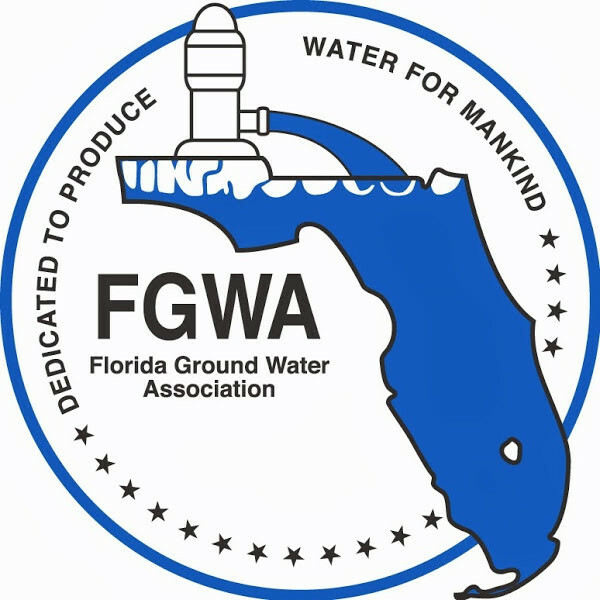 Environmental drilling requires the right equipment for the job. 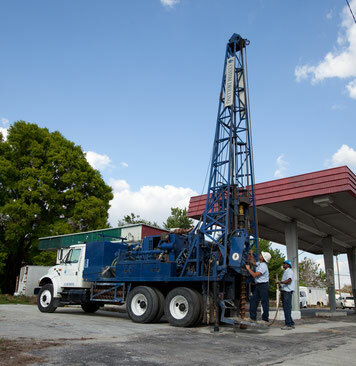 Whether using standard catheads for sampling or the far safer auto SPT hammers, Custom Drilling Services, Inc. is equipped to do it.